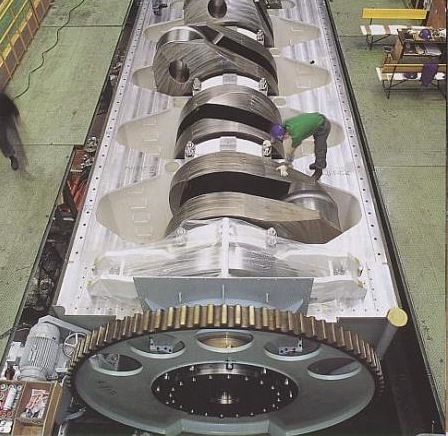 Did you see those pictures of the largest internal-combustion engine ever built? Did you hear about the new heavy-lift ship that's really two big ships joined at the hip? And did you catch that story about the plan to restore the world's first nuclear-powered merchant ship? If not, then you probably haven't been reading enough gCaptain. Unlike Telstar Logistics, which is a real enterprise masquerading as a fake company that pretends to be real, gCaptain is the genuine article -- a website produced by a certified seafaring-type for other seafaring types. A person holding an unrestricted master's license (or certificate) is called a Master Mariner, and may use the acronym MM after their name. The term unrestricted indicates that there is no restriction of size, power or geographic locale on the license. 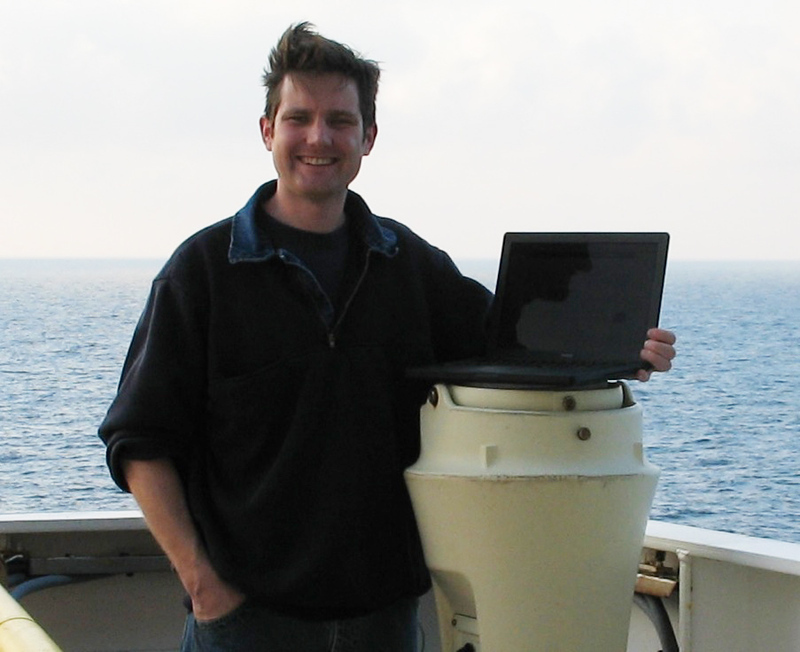 It is the highest level of professional qualification amongst mariners. The Twin Marine Lifter will consist of 2 DP class 3 heavy transport vessels with a dwt capacity of 25.000 tonnes. They will have accommodations for 41, a helideck, and will be capable of submersion to -20 meters. 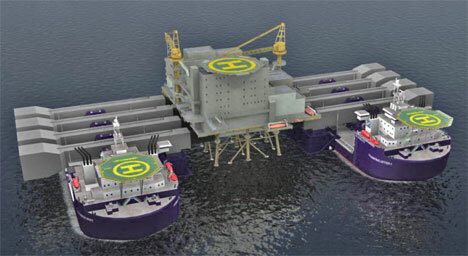 When used as a heavy lift vessel the two ships will merge and the unit to be transported will be brought in to straddle the two units creating one monster heavy lift ship. Costing millions of dollars in 1969 America’s first and only Nuclear powered merchant ship was designed in hopes of finding peaceful uses for Nuclear energy. She was the pride of the fleet and designed with looks as powerful as her reactor. With a savings of over 29 million gallons of fuel oil during her short 5 year service life (1965-1970) she might have been a solution to present environmental and self-sufficiency problems. Her high maintenance cost however, led to her downfall. Since 1975 she has been sitting idle, left to rust, but this year post 9/11 security concerns have led the U.S. Government to budget 4.5 million for her restoration and conversion. Her new mission? She will be brought back to her cold war glory and re-activated as a museum ship offering future Americans a glimpse into the atomic age. Because of the international nature of trade, transportation company logos are every bit as significant as national flags. Even as recently as 50 years ago, steamships were the lifeline for many remote parts of the world, and people relied heavily on the services offered by shipping companies like APL and its predecessors. The local population often turned out in force when a ship entered harbor. But first, through cupped hands, an open window, or perhaps a telescope, people looked for a familiar silhouette, the ship’s house flag, or the logo on its smokestack to determine which company it belonged to — and whether the ship carried the cargo and passengers for which they had been waiting. Where do ships go to die? And what does it look like when they do? Edward Burtynsky makes a wish: that his images — stunning landscapes that document humanity’s impact on the world — help persuade millions to join a global conversation on sustainability. A Canadian by birth Burtynsky’s most famous photographs are sweeping views of scarred or altered landscapes of foreign countries. I'm not sure how he found me, but gCaptain wrote a very flattering summary about my series on Bethlehem Shipbuilding's history in San Francisco on Bearings. Doh! We'd been meaning to write a very flattering summary of that series as well. Great writeup --- thanks for the support!! Jon, I've been meaning to do another post about your Marconi series, Good Stuff! I'm just trying to figure out how to tie it in with Google's "Unity" subsea cable plans. Glad you liked the series. I've been enjoying your blog. Neat! I once toured the Savannah when it was open to the public at Patriots Point in Charleston, SC -- where they have the aircraft carrier Yorktown, the submarine Clamagore, the destroyer Laffey, and a Coast Guard cutter. Other reasons the Savannah had a relatively short service life was the fact that some ports denied it entry (specifically Japanese ports), and its cargo-carrying capacity wasn't all that large (8,500 tons of freight), as it was designed more as a showcase or demonstration model for nuclear-powered merchant ships. I spent time with one of the last owners of the ship, Jakob Isbrandtsen http://en.wikipedia.org/wiki/American_Export-Isbrandtsen_Lines and he said other issues included the expense of running the ship and the requirement for engineers certified to run reactors. yup, gcaptain is rockking amongsted the maritime blogs.